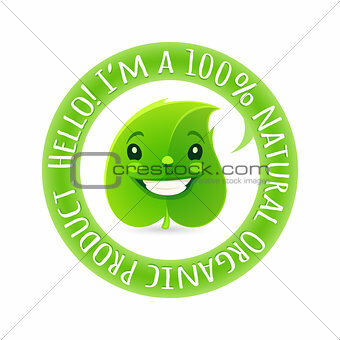 Image Description: Green label with cartoon funny leaf emoji for organic, natural, eco or bio products. Isolated on white background. 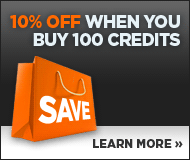 Clipping paths included.